The boy with the dot in his name and the dubby background, Phon.o started to play records with his buddy Apparat in the early 90’s, far in the darkest reaches of the ruff'n'tuff Harz mountains in former East Germany. But it wasn't until they both moved to Berlin in early 2000 that he started to make a name for himself. With a discography that dates back 17 years and a wealth of releases on influential labels such as Boysnoize Records, Bpitch Control, Tectonic and 50WEAPONS (where he released his seminal album "Black Boulder”), Phon.o has been privileged to work with some of electronic music greatest aficionados; Diplo, Modeselektor, Funkstörung, Mixhell, Apparat, Sinkane you name them. Phon.o's heart and mind feel most drawn to the bricolage of dance music, conjuring his very own distinct sound from a range of influences including a melange of sounds taken from hip hop, dub, baltimore, house, dubstep, techno & beyond. Continuously working on advancing his sound, Phon.o has been invited to show his skills in worldwide workshops by some of the worlds leading companies in music software - Native Instruments and Ableton, and also regularly contributes to their products with crafted sounds of his own making. 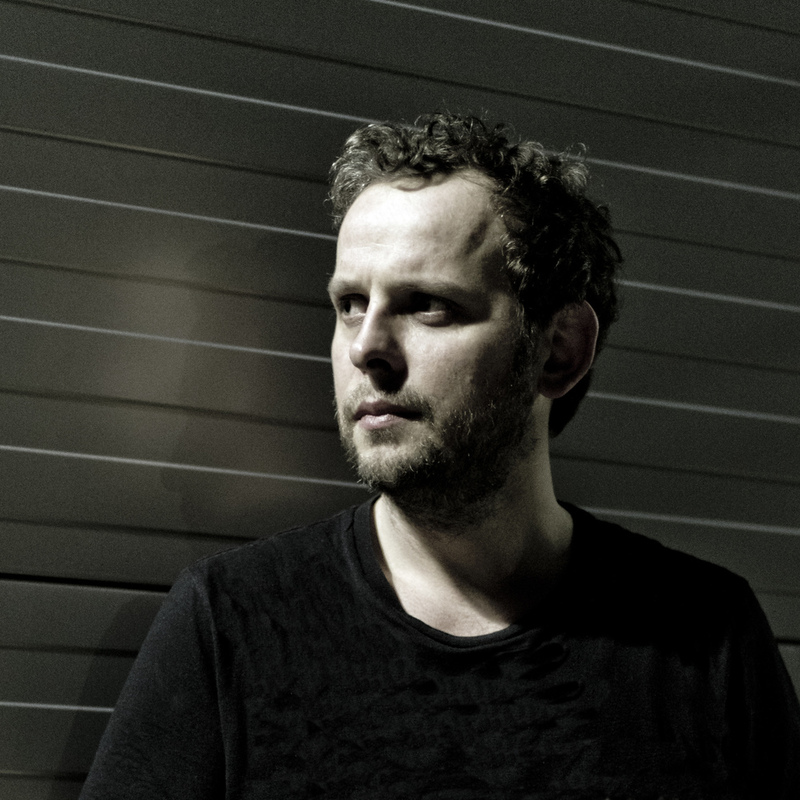 With an ability to combine UK-bass influences with techno sensibilities, Phon.o’s more recently found an himself at home with a stripped down UK club EP "Afterglow" for Pinch´s legendary Tectonic imprint, & "Schutt Und Asche” on secondary label Cold Recordings, described as "sitting somewhere in between the sounds of UK funky and classic Shed”. Phon.o’s desire to step into new fields has seen him explore the darker edges of dance music, with 2018 ambient EP “Slow As Fog” weaving across a beautiful dark landscape, underpinned by heavy industrial beats. Phon.o’s productions continue to be essential club material. At the moment Phon.o is hard at work on new music, and has recently been touring with Apparat debuting an ambient live set. 2019 is already set to be busy with new club focussed material set for release along with both live and DJ shows lined up across Europe and beyond. 2015: Bass Sekolah - Lighthouse (Phon.o Remix) - Mouthwatering Rec. 2010: Leg-No & Emma feat. Tunde Olaniran - Sunglasses (Phon.o Remix) - ITD Rec. 2010: Schlachthofbronx - Ayoba feat Spoek & Gucci Banana (Phon.o Remix) - MAN Rec. 2006: Mochipet - Disco Donkey (Phon.o Remix) - Daly City Rec. The discography of Phon.o changes pretty quickly. So please check Phon.o on discogs and CLP on discogs for detailed informations. But for sure you can find all important releases with cover etc. on this website under RELEASES.